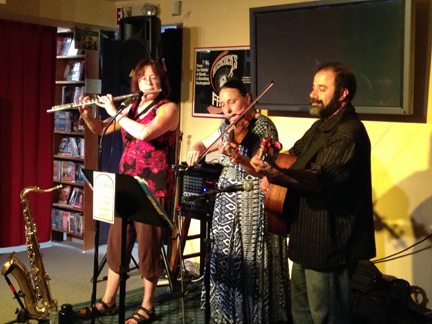 The contra dance trio Wry Bred plays the Best Video Performance Space on Thursday, June 25. The music starts at 8 PM and the cover charge is $5. 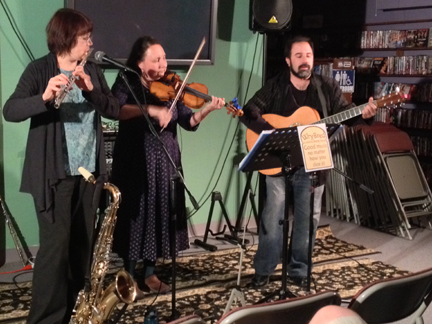 The Fiddleheads play Best Video Performance Space on Wednesday, May 27. The music starts at 8 PM and the cover is $5. The Fiddleheads have been playing for dancing in the Yale/New Haven area since 1978. 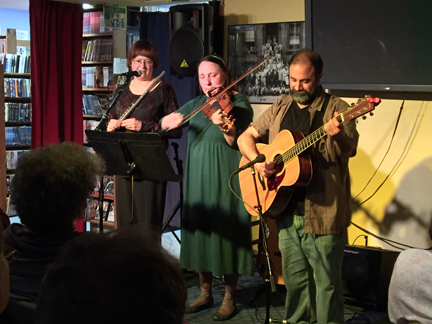 A venerable New Haven band/institution, the group has been playing under the Fiddleheads’ name for the past 34 years in the Yale/New Haven area. Past members include Michael Koenigsberg, Ellen Cohn, Skip Healy, Michael Bell, Paul Englesberg and Pete Spicer. The current group is comprised of Willow on fiddle; Jim on banjo, bodhran, whistles and flutes; Gary on mango and ephemera; and Norman on guitar. Jim and Willow play in Celtic sessions while Gary plays lots of bluegrass. Norman is a stalwart of swing — combined, this is a very danceable mix! Combined with Jim and Gary’s change-up of instruments (banjo, whistles, flutes and bodrhan for Jim and mando-phoria for Gary) the music is great for a straight listening experience, as well. The contra dance trio Wry Bred plays the Best Video Performance Space on Friday, June 13. The music starts at 8 PM and the cover charge is $5. Mickey Koth was a strictly classical player for the first 40 years of her life. Like Julie, Mickey began playing flute at age ten. As a music education major in college, she learned all the instruments, except double bass and tuba. Her favorites were the bassoon and trombone. At age 39, she started contra dancing and loved the music so much, she rented a violin for her 40th birthday and soon began studying with bluegrass fiddler and dobro player Stacy Phillips. Before the end of her first year playing, she had joined a pick-up band. She and John Kalinowski were the founding members of the contra dance and concert band Wild Notes. 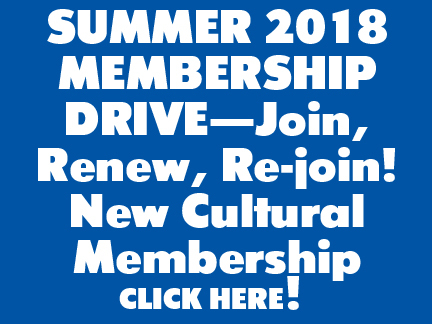 With her husband contra dance caller Bill Fischer she performs with Out On A Whim , a band of ever-changing membership that plays for family dances and contra dances as well as for special events. 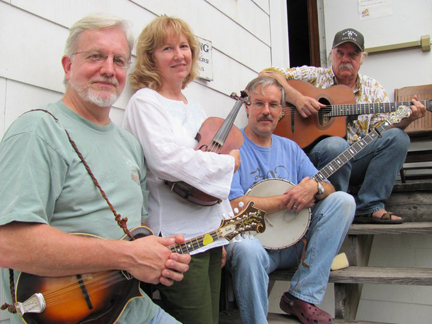 The contra dance trio Wry Bred plays the Best Video Performance Space on Wednesday, Mar. 12. The music starts at 8 PM and the cover charge is $5. 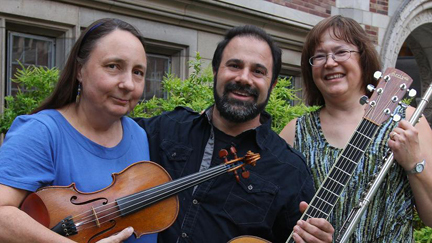 The contra dance trio Wry Bred plays the Best Video Performance Space on Wednesday, Dec. 4. 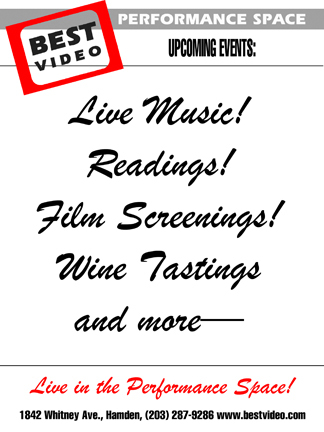 The music starts at 8 PM and the cover charge is $5.